Pickersgills offers a wide range of electroplating solutions for items in small and large quantities. Pickersgills offers a variety of types of blasting depending on the requirements of the product. Pickersgills ensures that quality is paramount. 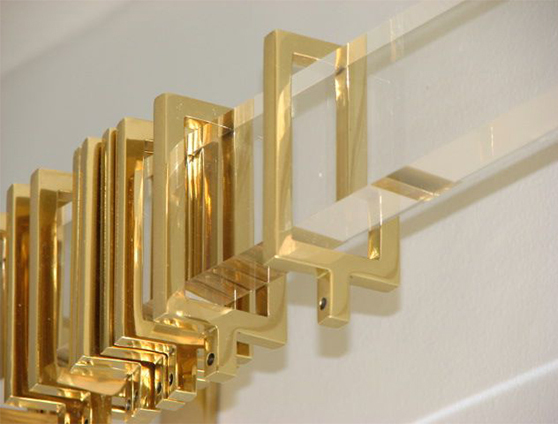 We offer a wide range of electroplating solutions for items in small and large quantities with zinc, nickel, chrome plating, tin plating, chromate, phosphate and anodising in decorative, clear or black. We offer a variety of types of blasting. 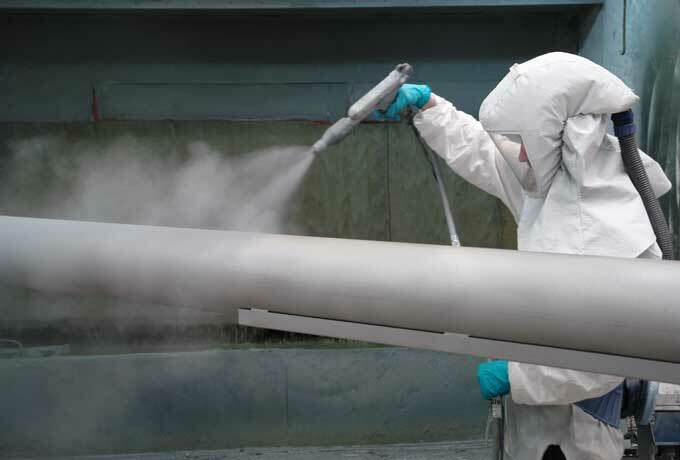 Blasting is vital for Removal / cleaning of Rust and scale, Improves coating adhesion, Increases life expectancy of coated, products, Stripping of previous coatings. We ensure that quality is paramount. In addition to being ISO 9001 accredited, we also undertake both in-house and independent testing to ensure the highest standards of quality control are maintained.